The AAS Renovations team specialise in disabled bathroom design and renovation in Perth. 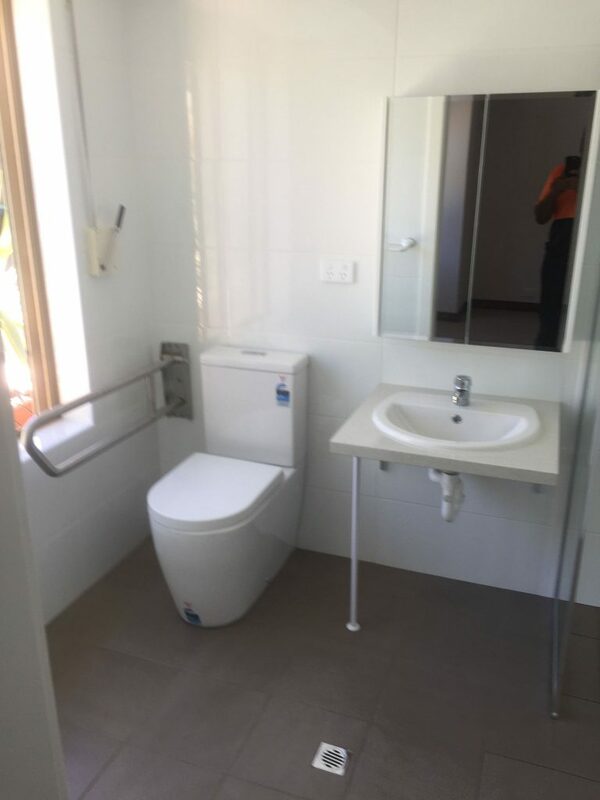 With over 25 years of experience executing bathroom renovations across Perth, our team has cultivated the necessary knowledge, expertise and skills to deliver exceptional disability bathroom renovations. 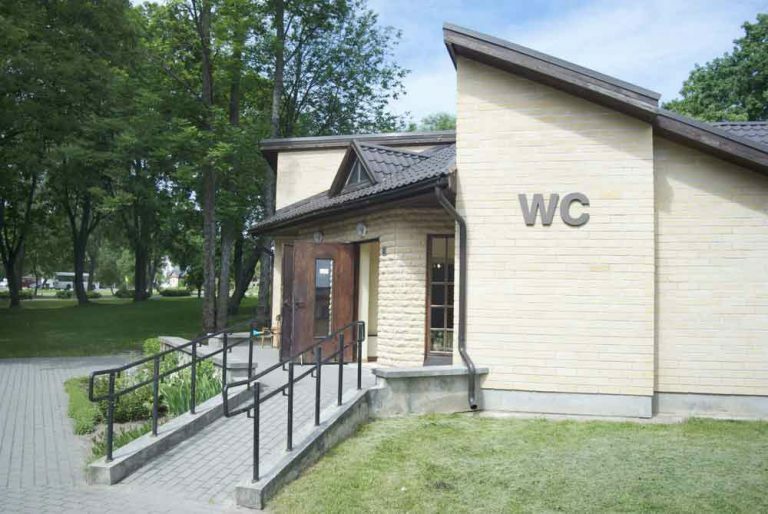 AAS has completed everything from small bathroom modifications, such as the installation of disabled toilets, ramps and handrails, to complete bathroom redesign and renovation. We’re also specialists when it comes to designing modern and affordable bathrooms. This means we can deliver a solution that is not only 100% accessible, but a space that is ambient and will allow everyday activities to be comfortable and enjoyable. In creating a safe, inviting and functional space, AAS begins by assessing your needs in order to identify which safety fixtures are required. 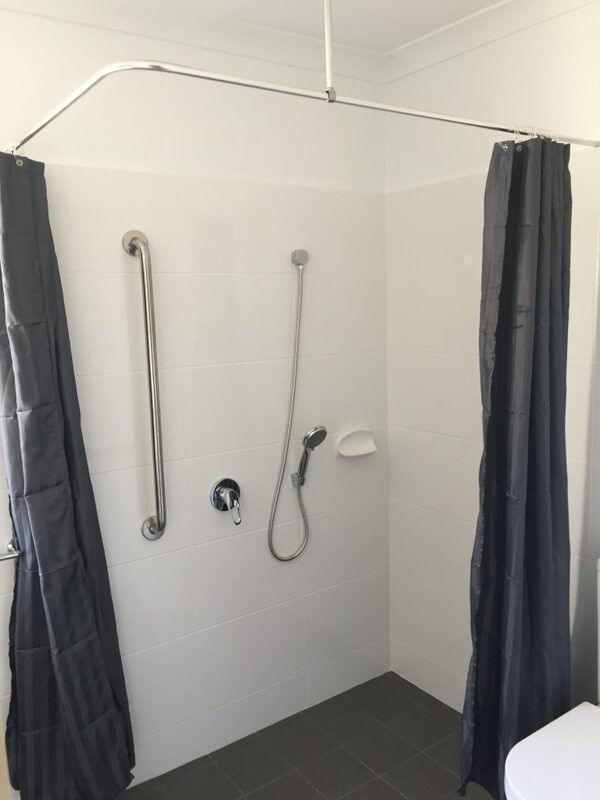 AAS is also able to liaise with an occupational therapist to review and approve the safety of the bathroom, serving as added peace of mind that the final modifications or renovations will be fit to assist with the resident’s exact needs. Bathroom modifications for the elderly and people with limited mobility. Whatever the circumstance, AAS has the expertise to design and build in a way that will enhance accessibility for a range of specific injuries and disabilities. Through following tried and tested renovation processes and delivering friendly customer service, you can trust AAS to execute customised solutions that suit your existing floor plan, budget and meet your needs for disabled bathroom renovations; now and into the future. For an obligation-free quote on any Disabled Bathroom Renovation services, please complete the form below.